Latest Snowden leak reveals targeting of mobile apps. 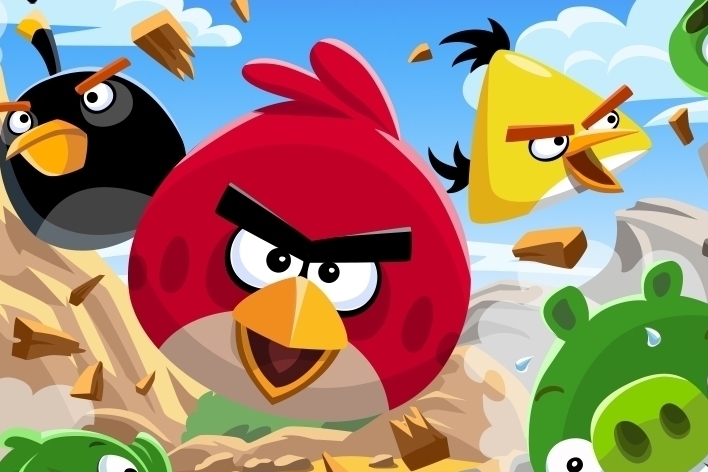 The National Security Agency (NSA), along with its UK equivalent GCHQ, routinely attempt to gain access to personal data from Angry Birds and other apps, according to a report published in the UK newspaper The Guardian. A 2012 report by GCHQ outlined a method for extracting personal information from Android installations of the game. Angry Birds isn't the only app to be targeted as a source of broad intelligence-gathering - the likes of Flickr and Facebook have also been used for similar purposes, the report continues. These new revelations are the latest in a long series of leaks from former NSA contractor Edward Snowden, currently living in Russia under a temporary asylum agreement.